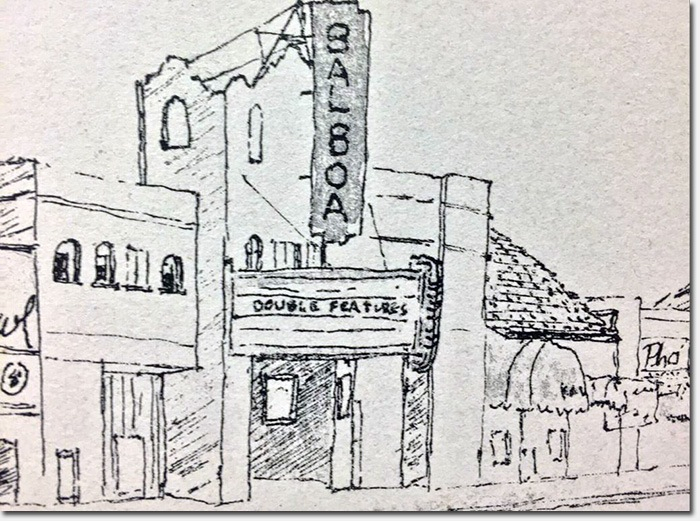 Balboa Theater, San Francisco, by an anonymous artist, original post at the Richmond District Blog. Those of us who see through the Tinseltown Fog and sort of reflexively understand how well and truly upgefucht the film industry is today have been blessed this Christmas by the usual flood of superb essays explaining why Hollywood is Over. One of these was “The Birdcage,” Mark Harris’ evisceration of Hollywood’s “toxic addiction to franchises” in Grantland. Harris makes the point that the town’s addiction to franchises and sequels is now so complete that the next six years of big-budget tentpoles has already been greenlit, and that this has sucked whatever was left of the art and spontaneity out of film. What the movie industry is about, in 2014, is creating a sense of anticipation in its target audience that is so heightened, so nurtured, and so constant that moviegoers are effectively distracted from how infrequently their expectations are actually satisfied. Movies are no longer about the thing; they’re about the next thing, the tease, the Easter egg, the post-credit sequence, the promise of a future at which the moment we’re in can only hint. In short, the movie business is no longer about the movies themselves, but the marketing. The sizzle is not only more important than the steak, the steak is almost irrelevant. I enjoyed the essay and largely agree with most of Harris’ points. Even as a fan of these franchises, I worry that films like Foxcatcher, Fury, Big Eyes, The Imitation Game, and The Hundred-Foot Journey will get squeezed out of theatrical distribution. Some of the best stuff coming out of Hollywood is either accidental, a studio prestige project, a film aimed at a hiche, or a contractual obligation with a big name associated with a franchise. And finally, that big studios don’t use franchises to support “better” films, but to start other franchises. At the same time, I disagree with his meta-message. The big studio focus on franchises is not going to be The End of Film as We Know It. On the contrary: I think it is a reaction to The End of the Film Business as We Knew It. The reason that the studios are busy making only tentpole films is because the film business is being disrupted. On the distribution side, cable television, led by HBO, is taking the lead on telling what once would have been cinematic stories. Netflix, Amazon, and Google are all bringing budgets earned elsewhere to create superb programming that bypasses both the cinema and broadcast and goes direct to streaming, as does YouTube for an massive cohort of independent auteurs. And then there are games: the last Kevin Spacey film that I saw came to my house in a green plastic case and over the internet, and it co-starred my son as the main character, the wounded ex-soldier Jack Mitchell. 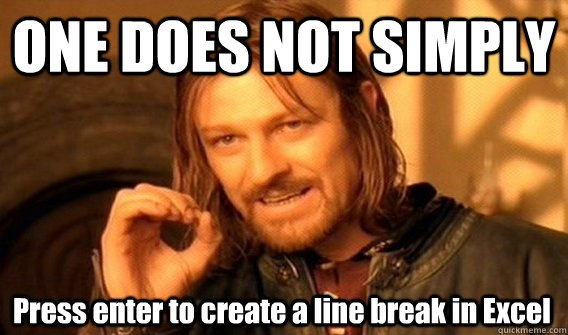 On the production side, the barriers to entry have plunged. The Blair Witch Project, for all of its flaws, was the harbinger of an age when film production has returned to its basic elements: a camera, a laptop, a director, a subject, and (sometimes) a script. Studios no longer control the means of production any more than they do distribution, and the tools available to individuals are only becoming more capable, narrowing the gap in production values. In times of disruption the wise man sticks with what he can do that nobody else can. For the major studios, this means being able to slap down upwards of $200 million on the production and marketing of a film that may make $300 million or more…or may flop. This is not a sell-out: it is a strategic retreat into a walled fortress. As long as the walls hold – i.e., as long as people are slurping up franchise movies – the studios can weather the changes. The studios are doing everything they can to strengthen those walls, and I would be, too if i were in their place. Harris worries that this will keep good films from being made. I suggest his concerns are misplaced. A quick glance at the website of the Independent Film and Television Alliance suggests that over 500 films are made each year outside of the major US studios. That number is growing. The problem, clearly, is not whether films are getting made: the problem is in distributing and marketing those films so that those of us who are looking to watch something not hatched in the mind of Stan Lee, George Lucas, or JK Rowling can find and enjoy them. We may find that the traditional cinema is not the way to find an audience for such films. We can bemoan the loss of a theoretically “better time” in the history of Hollywood when it wasn’t all about franchises. Or we can shelve our angst in favor of charting a path forward for American cinema. I am in favor of the latter, even though I know that such an attitude will never land me a column in The Hollywood Reporter. Editor and Photographer Stacia Gates, born and raised in Los Angeles, has created an art magazine for the 21st Century in ArtQuench (AQM). What makes AQM different is that this is not a magazine compiled by critics to dictate their own version of aesthetics, but to serve as a forum to expose new and overlooked artists to a broad base of art-lovers who might not otherwise get to see their work. As befits her background as a photographer, Stacia works from a broad definition of art, so be prepared for an eclectic selection in each issue that will at turns intrigue, challenge, or otherwise move you, but do not expect to be bored. The featured artist is Issue One, for example, was Nicola White, a woman who creates works out of the flotsam and jetsam that pile up along beaches.